Check out our official NCCA merchandise! 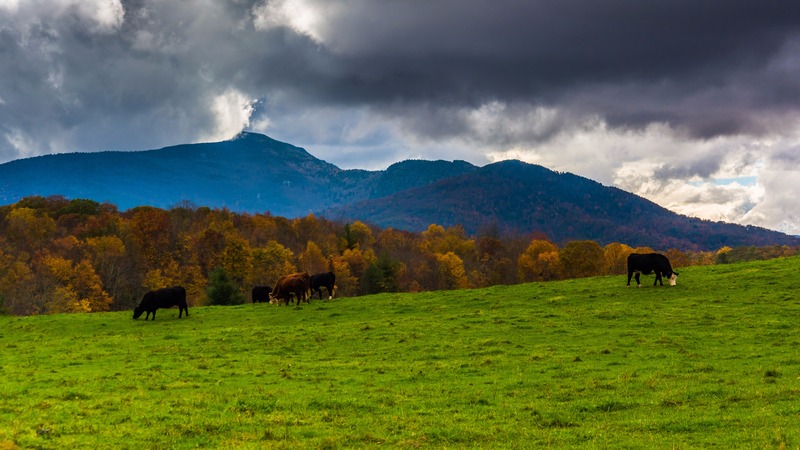 North Carolina Cattlemen's Association is only a small link in the chain of beef industry news, programs, and resources. Check out these other sites from the beef family for more information.